Create memories that last forever and help us continue our vital conservation work with endangered species. Top of the list, whether you have been naughty or nice, is the gift of an overnight stay at Port Lympne Hotel & Reserve, where choices of short breaks range from seasonal glamping to luxury lodges and can include the opportunity to wake up in a tiger’s world at Tiger Lodge or come face to face with a magnificent lion at Lion Lodge. Gift vouchers are available for all of our short breaks. 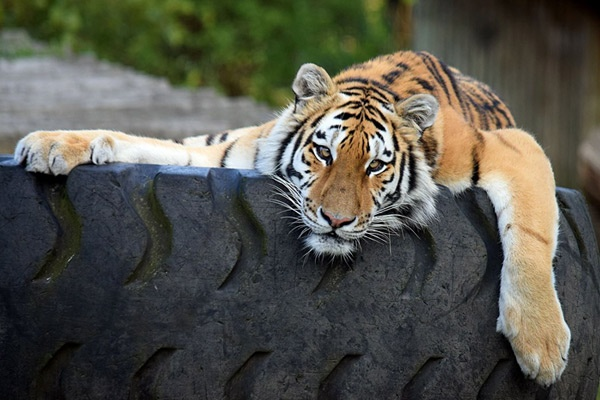 For those who love wildlife, the Annual Park Memberships to either Port Lympne or sister park Howletts, offer the gift of unlimited visits to either park for an entire year – there’s even a Dual Park Membership available, covering unlimited free entry to both award winning parks. Vouchers are valid for 6 months from the date of purchase. Membership is valid for one year from the date the voucher is redeemed. Alternatively, why not give the animal lover in your life, the chance to come face to face with their favourite species, by purchasing an unforgettable Animal Encounter or, give them the chance to really find out what it takes to work with some of the most endangered animals on the planet with an Experience Day. If you're a Member, don't forget to ask about our fantastic Member discounts when booking experiences. 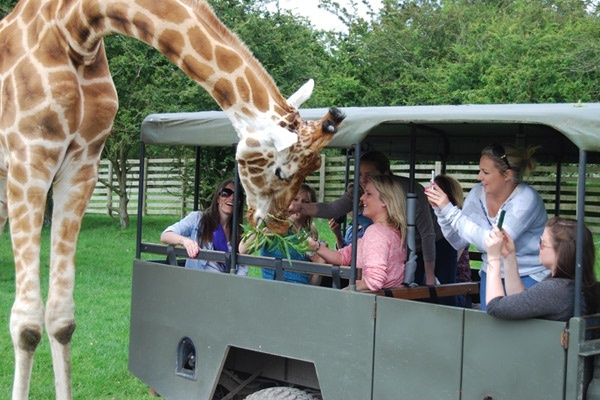 Adventurers and budding Attenborough’s will love a private ranger guided safari at Port Lympne where they can potentially feed black rhino or Kent’s only giraffe herd and for the wildlife photographer, a one to one photography day with the parks’ resident expert photographer is bound to thrill. Gift vouchers are available for all of our Experiences. For a gift that keeps on giving, an Animal Adoption could be ideal. 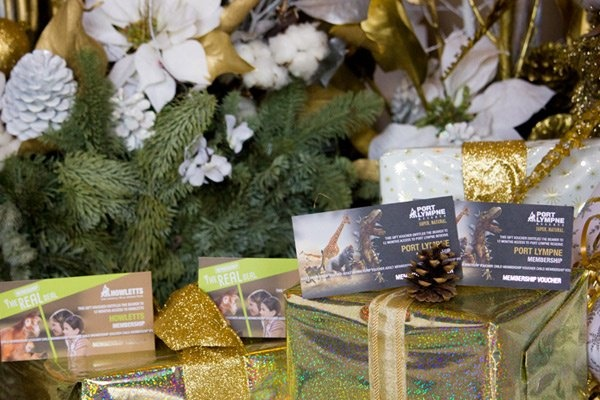 From just £2.50 per month, or £30 for the year, all adoptions come with a personalised certificate, fact sheet and image of your favourite animal and will help The Aspinall Foundation save a species. Simply choose your animal, choose your package and receive your online adoption pack instantly via email - Buy it. Print it. Give it! Order by 19th December 2018 if you want to add one of our special gift packs including your personalised certificate, fact sheet, photo, fridge magnet and latest newsletter, to put under the tree for the big day! 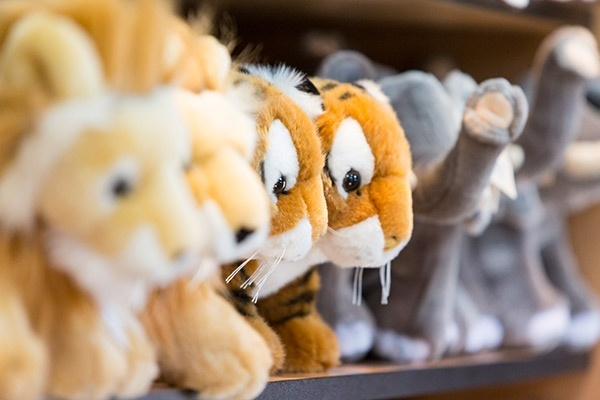 In the gift shops at both parks, shoppers will find an array of soft toys, books, ornaments, jewellery and stocking fillers, alongside a range of bespoke Christmas cards, designed just for The Aspinall Foundation, where proceeds of sales will benefit the charity. Admission to the Gatehouse gift shops at Howletts and Port Lympne is free, so you can pop in for those extra bits without the hassle of finding somewhere to park as there is ample free parking too! A valid admission ticket is required to access the wild animal parks. 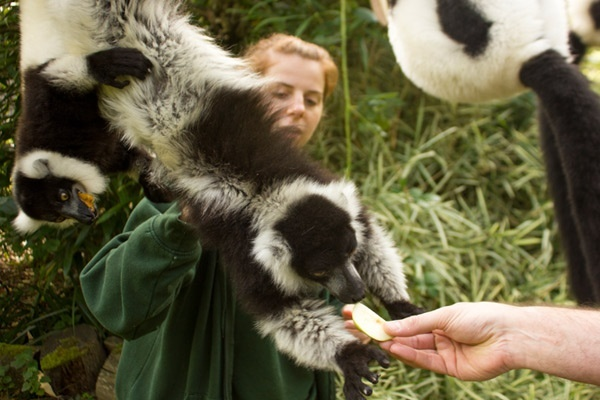 The Aspinall Foundation have teamed up with GiveAsYouLive, which will see shoppers who have signed up to the scheme, raise vital funds for the conservation charity at no extra cost. 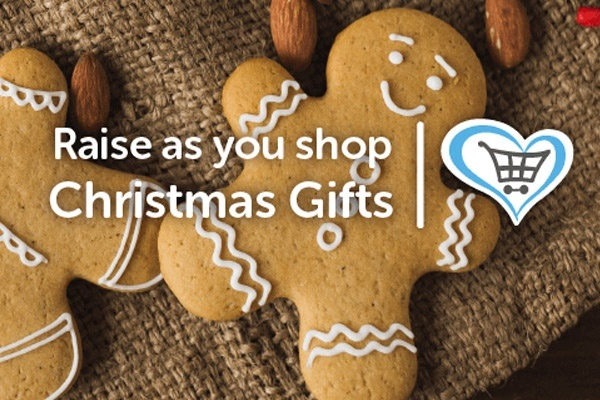 Or, why not purchase a gift for one of the animal sections at Port Lympne or Howletts or for The Aspinall Foundation's overseas conservation projects from their Amazon Wish Lists?